In the past investing in real estate in Costa Rica was one of the best investments worldwide, with exponential returns year over year. However, these exuberant returns were unsustainable and when the global economic crisis hit the property values had to come back down to realistic levels. Today it appears we have past the bottom of the cycle and many of the fire sales have been swooped up by savvy investors. It is still very much a buyer’s market and great time to invest in Costa Rica because as the U.S. and other World economies recover, the property values here will once again begin to increase. Costa Rica is a safe place to live, with peaceful laid back locals and a ‘Pura Vida’ lifestyle. It is also safe to invest in Costa Rica with the majority of property having fee simple title that foreigners can own outright. There are properties directly on the beach that are “concession” and are technically leased from the government, and proceed with caution in those cases; better yet, search for another titled property slightly off the beach or elevated location overlooking over the ocean. All real estate transactions are done through a local attorney and the proper due diligence is performed in order to make sure the property in question is free of any leans, taxes, or other legal issues. Stewart Title and Chicago Title are also operating in Costa Rica and offer title insurance for added peace of mind over you investment. Many people are looking for investments outside of their home country for diversification. 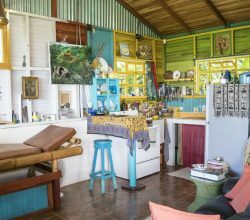 Diversify your portfolio with property or second home in Costa Rica as an alternative to stocks, bonds, and mutual fund investments. A property that increases in value as a long term investment can often beat stock market returns. 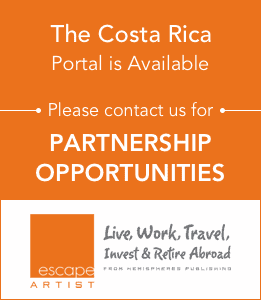 Owning and operating a business in Costa Rica can be done on a 90 day tourist visa, you do not need to be a resident, this has made it easy for many to invest in bed and breakfasts or hotels, restaurants or tourism. Others have invested in a home with the goal of operating it as a vacation rental, with tourism on a steady incline, vacation rentals are consistently in demand. 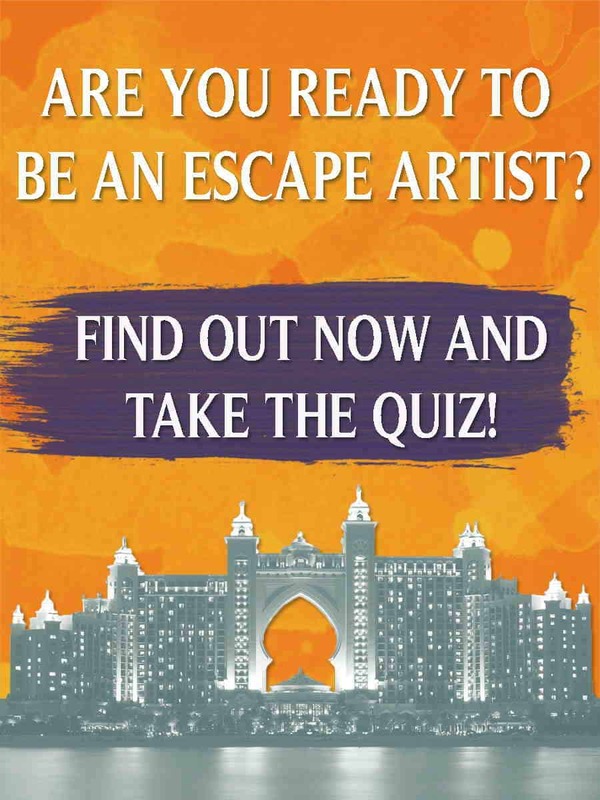 There are various options to generate an income off your foreign investment. Costa Rica is also a forward thinking country with over 25% of its landmass in wildlife refuges and nature reserves and even has goals to be the World’s first carbon neutral country by 2025. 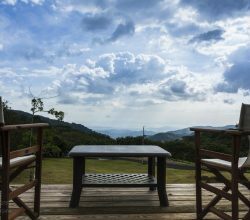 This natural beauty attracts millions of tourists per year and as eco-tourism becomes more popular Costa Rica will be poised to continue growing its tourism sector; which is already its number one source of GDP. It is consistently #1 or #2 in most visited Latin American countries year to year. 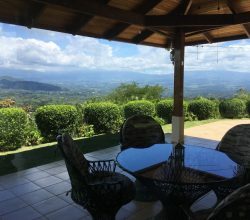 The more people that travel to Costa Rica and experience its scenery, culture, and pace of life, the more people that will want to own a piece of this unique paradise in the future. 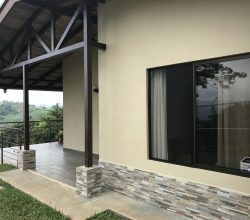 Costa Rica is a true alternative to traditional investments and well positioned to continue as a leader in places to retire and travel; thus increasing real estate in Costa Rica. Pending another Worldwide economic meltdown this tropical destination will remain one of the best foreign investments money can buy. 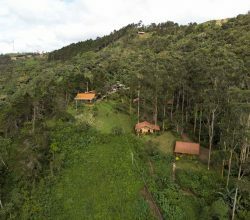 If there is a complete global financial collapse, the self sustainability of many properties in Costa Rica will allow you to grow your own organic fruits and veggies, raise chickens, and live off the land. Regardless of what the future holds, now is the time to investigate Costa Rica for your next investment.